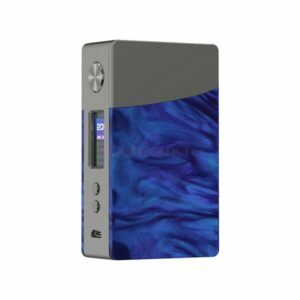 We have some of the best selections for e-cigarettes on sale in our Toronto Vape Shop. 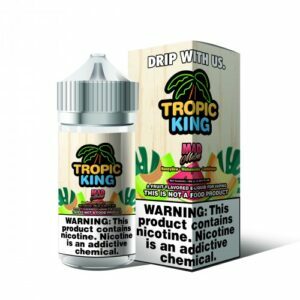 We are one of the best e-cigarettes supplier in Canada and have a supportive staff who will be more than happy to answer any questions you may have. 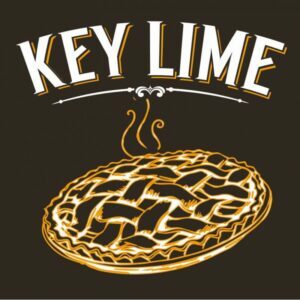 Click below to browse our inventory and contact us today if you have trouble finding what you’re looking for as we would be more than happy to assist you! Click on Login / Create an account to register. 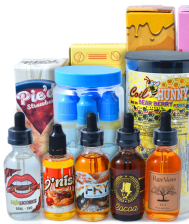 If you’re looking to reduce your tobacco intake then vaping, or using e-ciggs comes highly recommended. Data from studies shows that e-ciggs are much less harmful than smoking regular cigarettes. Despite a variety of negative stories in the media that vaping gets, it is inarguably safer to vape than it is to smoke a regular cigarette. 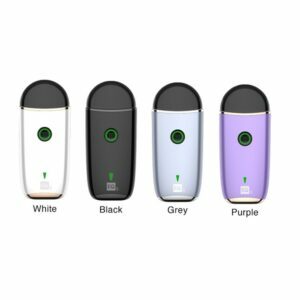 Some benefits that can be had with vaping are that you can do it from the comfort of your own home without having to worry about bad odours on your clothes, furniture, or carpet. 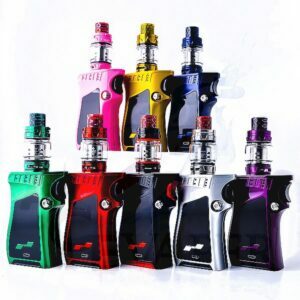 People who have ditched their regular cigarettes for e-cigarettes say they feel significantly better, have gotten back their sense of smell and taste, and eventually have been able to give up nicotine in its entirety. As time goes on, we are finding more and more scientific evidence that verifies that vaping is a much better/safer alternative to smoking. 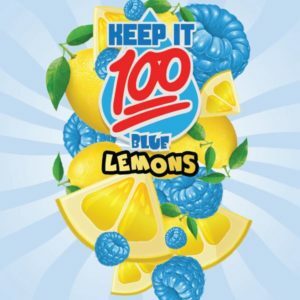 The CVA (Canadian Vaping Association) have made big strides for former smokers who want to remain off of tobacco as they continue to gain ground on lobbyists of tobacco. 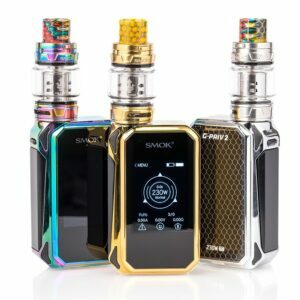 Scientists are working to determine if there any health risks when it comes to vaping and so far the data suggests that vaping is significantly healthier than smoking by a wide margin. 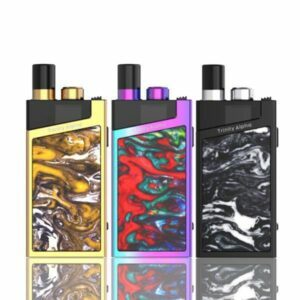 As of today there is nothing about e-cigarettes that makes them illegal, and there shouldn’t be any reason for that to change in the immediate future. 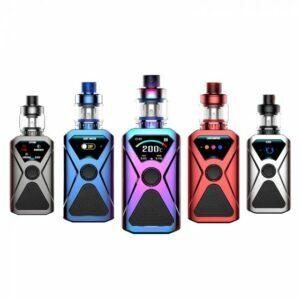 Why should you come to Ace Vaper? Our excellent staff will be more than happy to help you choose the right device that makes the most sense for you. 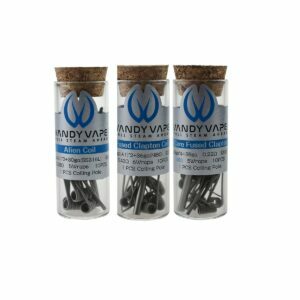 We have a wide variety of products to pick from, and we are confident that we have something for everyone. 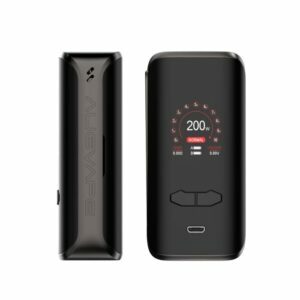 We take great pride in making sure you have the best vape to suit your needs. 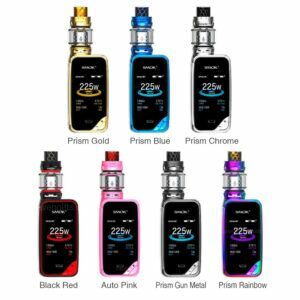 We have over 300+ flavours of e-liquids as well as the newest starter kits, RDA’s, drip tips, chargers, tanks, mods, and RTA’s all at a very consumer friendly price. We would be more than happy to invite you to visit us at our storefront so we can help you in person and answer any questions that you may have. 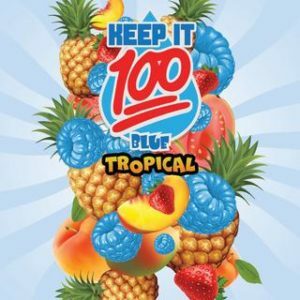 E-juice (or sometimes referred to as e-liquid) is the liquid that you put inside your e-cigarette/vaporizer that has propylene glycol, flavoring, vegetable glycerine, and sometimes can include nicotine. When e-juice becomes hot it produces a vapour. 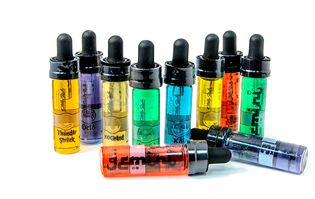 E-juices come in many different types of flavour and nicotine levels. 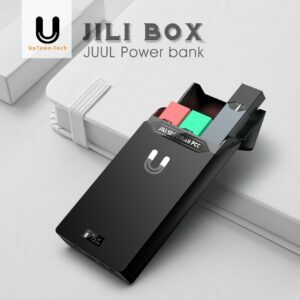 Devices can be referred to as many things such as e-ciggs, e-cigarettes, Ends (electronic nicotine delivery system), vapors, mods, vapes, and vape pens. 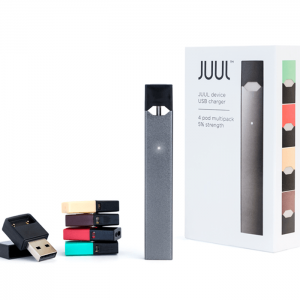 The device is usually the part of the e-cigg that contains the battery. Many devices/mods are regulated which means there is a chip that will give you the ability to control the settings for its power. 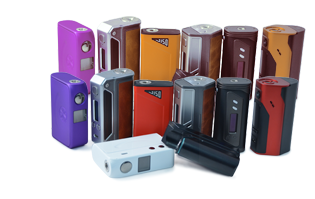 Other types of mods are mechanical/unregulated and they lack any electronic components. 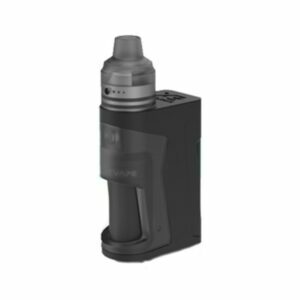 Unregulated/mechanical devices are usually meant for advanced vapers. 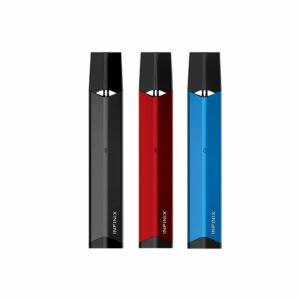 Every single e-cigarette will always need a battery in order to function. Some batteries are found in the device itself and those can often be charged with a USB cable. 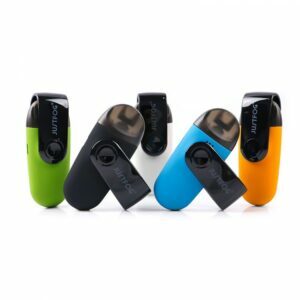 Other types of e-cigarettes will have a removable battery. For those types, you may need a separate device to charge it. 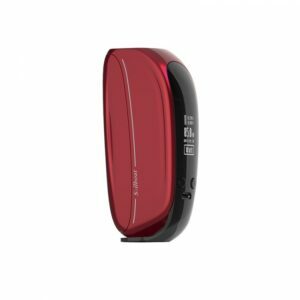 Removable batteries come in different sizes with the most commons ones being the lithium ion which are in the 26650 or 18650 sizes. 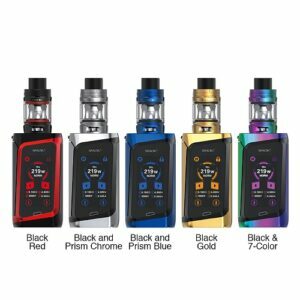 A tank is where you put in the e-juice/e-liquid. 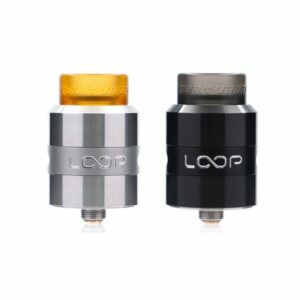 The liquid is then heated up by a coil/atomizer that uses cotton as a wicking material. 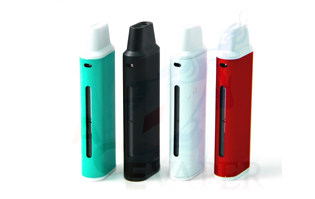 When the atomizer becomes hot it creates a vapour which can be inhaled. 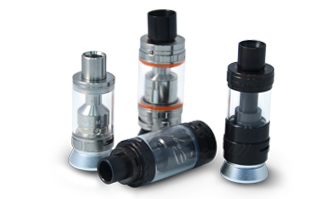 In a stock coil tank when the coil or atomizer gets worn out you can easily replace them at our shop which only needs you to screw them into the tank assembly. 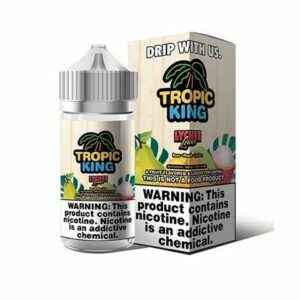 How often they need replacing usually depends on the brand, the type of e-juice, and how often you vape. 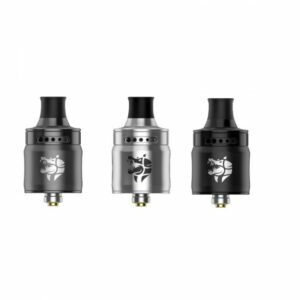 Another type of tank is known as the RTA (rebuildable tank atomizer) and they are usually for the more advanced users who choose to make their own wicking materials and coils. 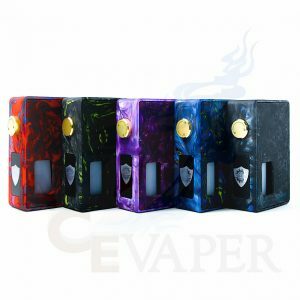 RDA (rebuildable dripping atomizer) performs the same functions as a tank, but lacks a reservoir. 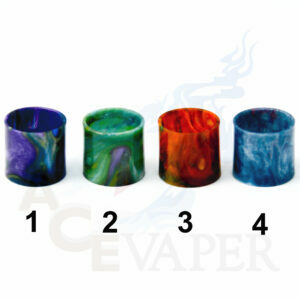 The vaper will drip the e-liquid onto the wicking material and coils. 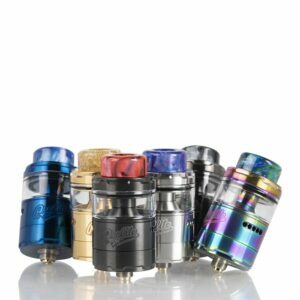 While there are pre-made coils for sale for RDA’s, they are more difficult to install as stock coil tank atomizers and are seen as the more advanced devices. 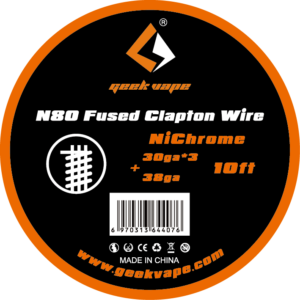 Many vapers that use RDA’s and RTA’s make their own wicks and coils which would require the knowledge to get them to work, as well as the appropriate tools and skills. 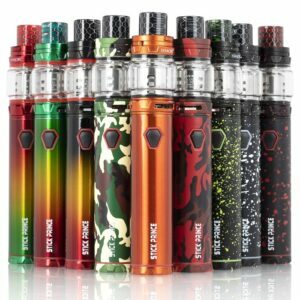 The major perk of an RDA is the ability to switch out e-liquids often, while a tank would need to be completely emptied before another e-liquid can be used.